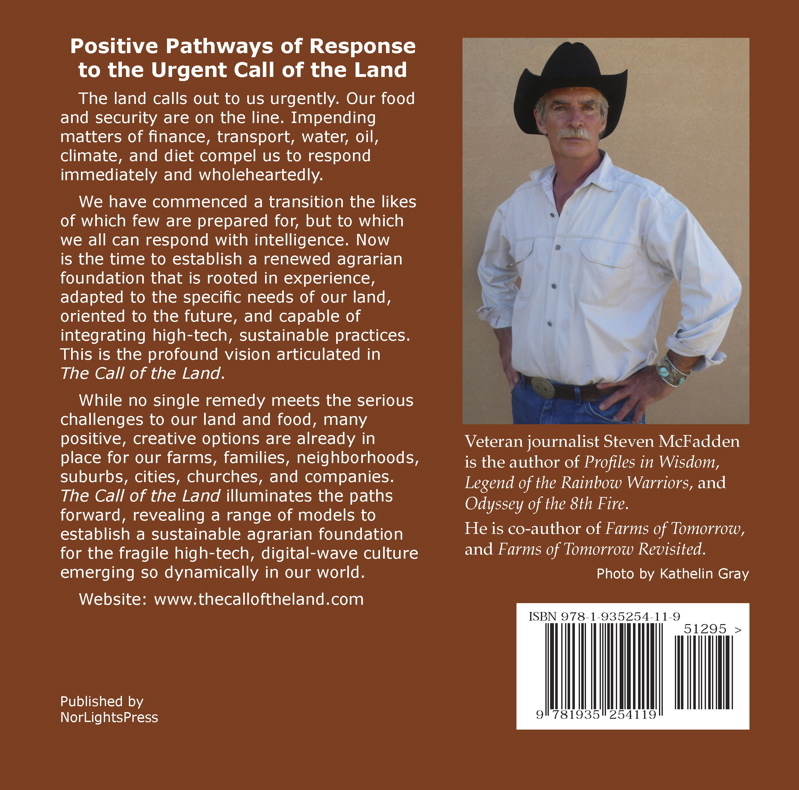 I am pleased to announce that my new book, The Call of the Land: An Agrarian Primer for the 21st Century, is published as of Sunday, October 4, 2009. Readers and bookstores can learn more and purchase copies of the book here. 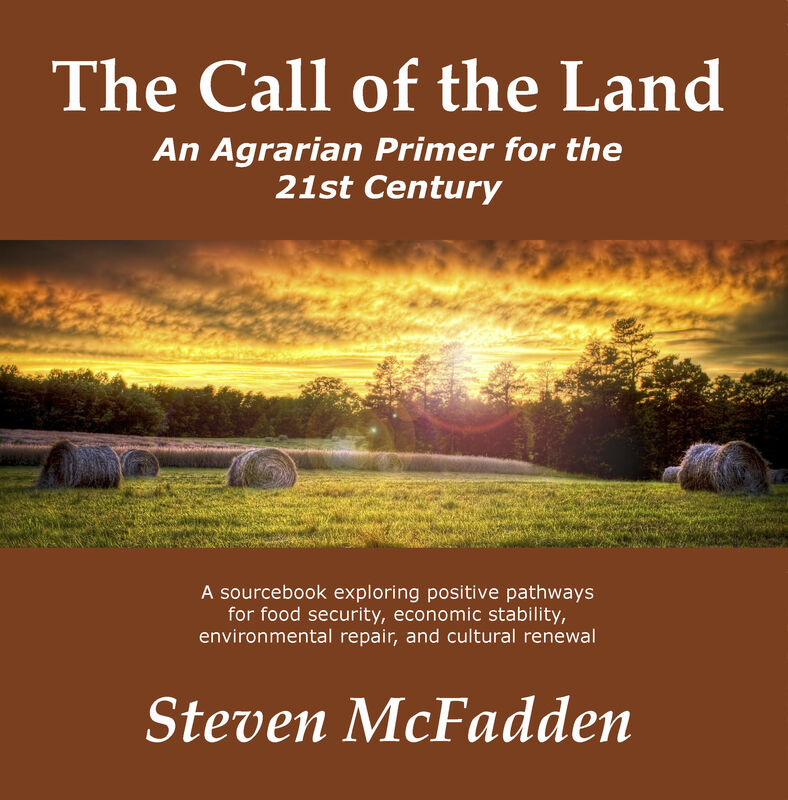 The Call of the Land is a concise sourcebook — a primer — exploring dozens of positive pathways for food security, economic stability, environmental health, and cultural renewal. I wrote it over the last two years in direct response to the challenges before us. Correspondent Michelle Collins writes in the Nashua Telegraph, telling of how a New Hampshire based project is growing clean food for hungry families, enhancing the beauty and productivity of local land, and creating dignified jobs in nature. The farm is part of the New Hampshire Food Bank’s Recipe for Success program. Similar agrarian initiatives are sprouting with creative innovation all over the North America, and in Europe as well. As economic conditions continue to shift, many other communities will want to study these models to consider what would work best for their land. You are currently browsing the Deep Agroecology blog archives for September, 2009.